Celebrate Cinco de Mayo in a big way! Let’s get our Fiesta ON! 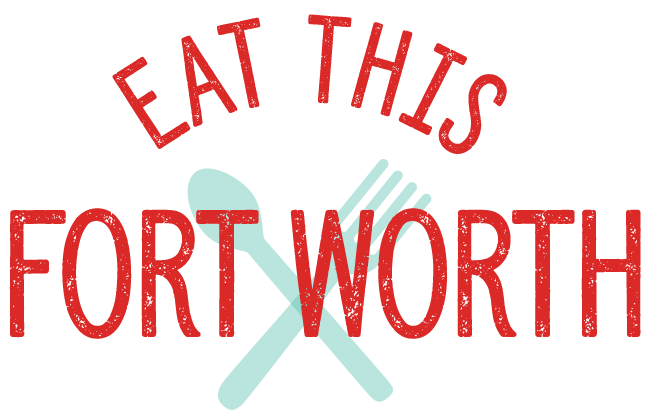 Join the fun and let’s eat “all the tacos” at 4 Fort Worth taco spots and enjoy two margaritas! 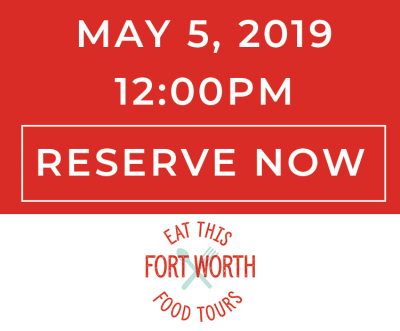 Leave the driving to us, sit back, have fun and make new friends as we eat our way through some of Fort Worth’s favorite taco spots (and a few hidden gems)! Click on the links below to sign up! Limited spots available!